No house should ever be on a hill or on anything. It should be of the hill. belonging to it. ​Hill and house should live together each the happier for the other. We always put you at the center of our designs. We immerse ourselves fully in preliminary site analysis, and continue that thoroughness throughout the design process. We often hold a value-engineering workshop with the preselected contractor, our engineers, and the client during the design phase to review system and material decisions, costs, and project delivery expectations. A follow-up workshop in the construction documents phase leads to quality documents that represent the entire team’s agreement. Finally, we stand firmly during the construction phase, helping the client to control costs. We design buildings that people truly love; that they are proud to live or work in. We make beautiful light-filled interiors, and beautiful natural spaces outside. We are inspired by the endless richness of nature, and incorporate it into our work. And whether our buildings are set in an urban or natural landscape, we ensure that they not only complement, but also enhance their surroundings. We listen to our clients and respond to their needs with the best possible solution for the budget, time constraints, and site context. We work with our clients to conduct community meetings during the design phase to allow neighbors to voice their concerns. 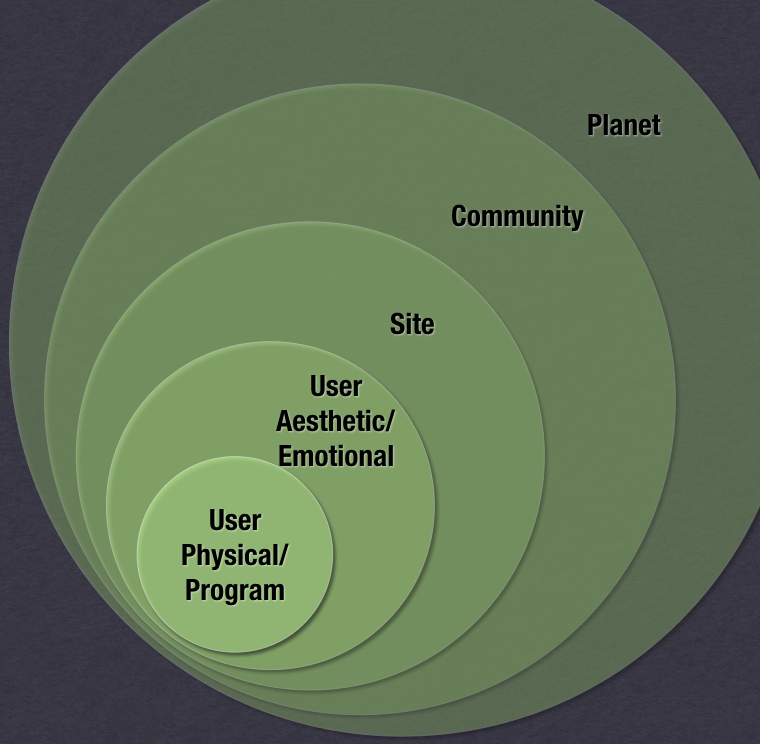 We listen carefully and make certain that reasonable concerns are addressed as we develop the design. This results in projects with fewer compromises on the part of the client and less delays. 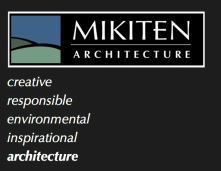 Everyone at Mikiten Architecture is passionate about creating great, beautiful, and engaging buildings. We only hire engineers and consultants who share that passion, and it shows in our buildings. Our love of and pride in architecture is contagious, and makes the complex process of making a great building more effective and more enjoyable for the entire team. Architecture is not our goal. Architecture is for like and pleasure and work and for people. The picture frame, and not the picture.